Frequently Asked Questions – Jason P. Mallory, H.B.A., J.D. firm. These questions are top-of-mind because there are a number of Chatham-Kent lawyers either retiring from practice or whom will likely be stepping away from their practices in the next 5 or 10 years. If your lawyer has retired, she or he has probably transferred your files to another lawyer for safe-keeping. It is your decision regarding whether or not you wish to have your Will and Powers of Attorney, which are very important personal documents, retained by the other lawyer. These documents are yours, regardless of the fact that they are being held in safekeeping at a lawyer’s office, and therefore you can decide where you would like them stored. If you are unsure with which lawyer your Wills and Power of Attorney documents are currently stored, contact a lawyer ofyour choice to make inquiries and obtain your documents on your behalf. 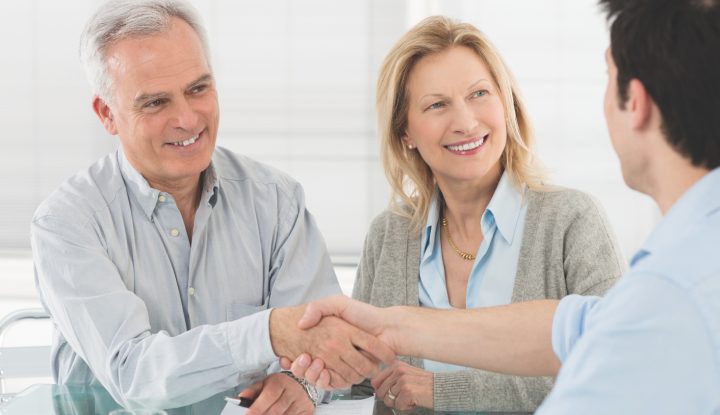 If another lawyer does hold your Will and Power of Attorney documents from a retired lawyer, my recommendation is that you arrange an introductory meeting with the other lawyer. This meeting will provide an opportunity for you to get to know one another and for you to assess personal fit. Keep in mind that eventually your spouse, children, or friends may be dealing with this lawyer in the event of your incapacity or death. It is also possible that you yourself will at some point want to update your Will or Power of Attorney documents with this lawyer. 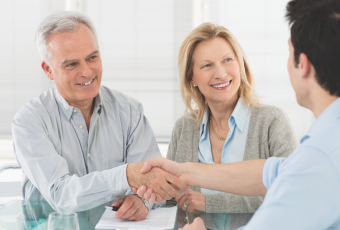 If you decide to keep your Wills and Power of Attorney documents with the other lawyer, there should be nothing required to be done unless you instruct this lawyer to prepare new or updated documents for you. Even if you do not request changes to your Wills or Power of Attorney documents, the other lawyer may request that you sign instructions relating to the safekeeping of your documents at their firm, and regarding releasing documents to your attorneys or estate trustees in the future. 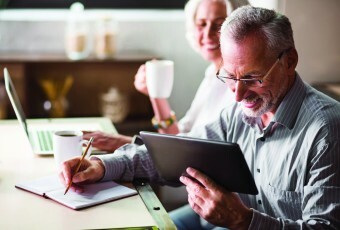 If you decide to move your Will or Power of Attorney documents to a lawyer different from whom received your documents from your retiring lawyer, this is also a simple process and should, in most situations, cost you nothing. You can either personally retrieve your Will and Powers of Attorney from your retiring lawyer, or your lawyer of choice can obtain these documents on your behalf and she or he will take care of everything for you. Jason Mallory practices Wills and Estates law in Chatham-Kent and he serves clients throughout Ontario. Please contactJason if you would like to review your current Will and Power of Attorney documents, or to discuss what to do if your current lawyer is retiring. My Lawyer is Retiring…Now What? Chances are you are on Facebook or another social media platform in order to stay connected with friends and family…. ©2014 CK Senior Magazine Designed by A Thiel Marketing Inc.